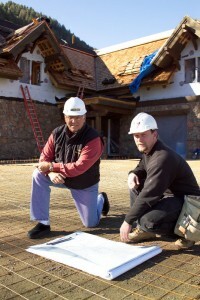 Wilson Construction prides themselves on building unique, high quality projects for each client. Projects range from private residences, barns, to churches and commercial buildings. Every project is approached individually and Wilson’s staff works directly with the architects and designers to orchestrate the final product. Other services that Wilson Construction provides for their clients are small remodels, building maintenance and honey dos.